I’m on a boat, originally uploaded by kendrak. Or not. 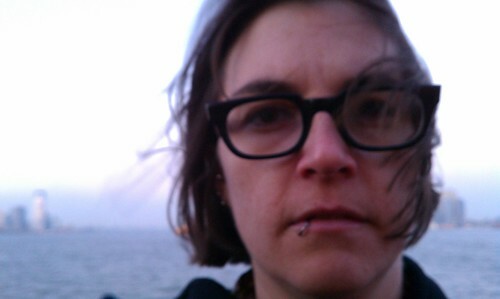 I was riding the Staten Island Ferry and this is my moment of stern. Why? I don’t know. Too much weight on my shoulders.